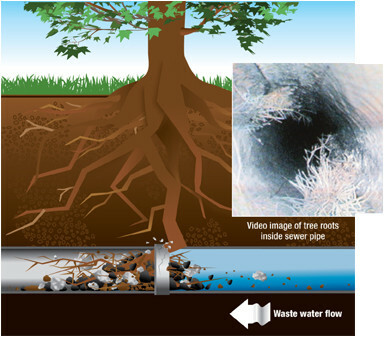 Tree root intrusion into sewer drains and how to stop it. 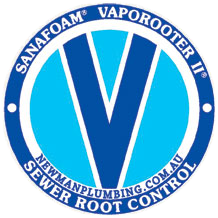 Thirty five years on and the problem is still as pervasive, but a solution is at hand with the Sanafoam Vaporooter II foaming sewer root inhibitor. To understand how to control root intrusion into sewers we need to know why and how roots enter sewer pipes. Roots grow one cell at a time by splitting and growing in a process called hydrotropism. The hairs that form on the roots as they grow absorb moisture and nutrients. As the roots grow the meristem is coated by a root cap that protects the root. The best environment for roots to grow in is cultivated soil where warmth, nutrients and moisture are abundant and easily accessible – which is pretty much the definition of a sewer pipe. Sewer pipes are laid in the ground and back filled with fine stone and soil. The effluent in the pipe is warmer than soil outside the pipe which creates condensation on the outside of the pipe near cracks and imperfections in the pipe. The condensation vapours travel to the surface, leading roots to the pipe defects and into the pipe. Inside the pipe there is an abundance of nutrients and moisture available for the roots and they will thrive in this nutrient rich environment. Roots grow in two distinct ways depending on the type of flow. Veil roots grow above the flow and enter from the top and sides of pipe. They hang like a veil capturing solids and debris and eventually causing a blockage. Tail roots look a lot like a horse tail and enter from the top and sides or even the bottom of the pipe. They grow along the length of the pipe and eventually fill the diameter of the pipe causing a blockage. Tail roots are most prevalent in low and irregular flows and are very common in house laterals. They are difficult to cut out because of their length. Roots do not generally grow below the normal flow. Older assets are often clay or concrete and are quite heavy and rigid. For these reasons they are laid in shorter lengths with more joins and more opportunity for roots to enter the pipe. They have been subjected to attack from mature trees with aggressive growth patterns, often inappropriately selected and planted. They have been subjected to years of ground movement and will have deteriorated significantly resulting in more root penetration, blockages and overflows. Dryer climates typically have trees with more aggressive root growth, but drought in areas that normally have good rainfall will also result in increased root growth and penetration into sewer pipes. Root intrusion is the start of asset degradation. Controlled reduction of root growth will extend the life of the asset, reduce sewer blockages and overflows, clear a pathway for CCTV, restore pipe capacity and velocity and allow the system to be used to full capacity. The process of cutting roots is a reactive response to drain blockages or maintenance. 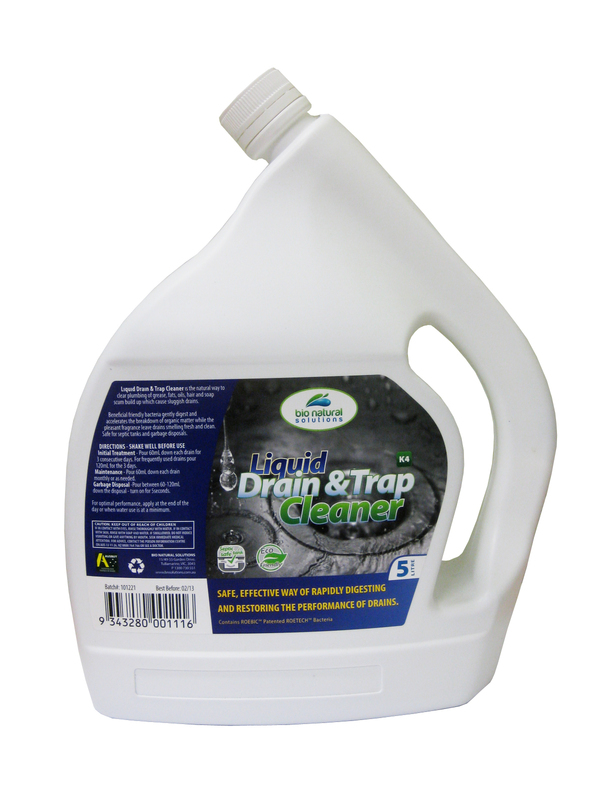 It will deliver a good initial result by removing some roots from the line and clearing a blockage. However this very process further encourages root regrowth. Each time roots are cut they respond by regrowing thicker and faster, similar to pruning a hedge. The aggressive nature of the cutting process will also damage the condition of the pipe and will inevitably result in costly rehabilitation or replacement. In 1966 The University of California at Davis undertook research to evaluate whether a herbicide treatment would be more effective in the long term control of tree root infiltration into sewer pipes. To better understand how roots entered and grew in sewer pipes Dr Oliver Leonard of UC Davis and Sacramento Sewer Superintendent Walter Driggs examined pipe sections burst open by tree roots from authority lines. Each section selected was cut into slices to determine how roots enter pipes and grow when inside. This information led to the testing of 17 different herbicides from 1967 to 1971. These varied herbicides and growth inhibitors were tested on trees grown especially for this experiment. This study involved scientists from several other Universities around America. 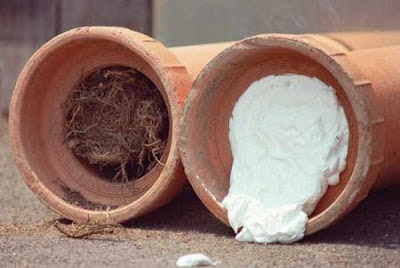 In 1971 the University of California identified the combination of active ingredients that were most effective in destroying roots and preventing regrowth in sewers. Full results are available however the final analysis revealed a combination of Metham Sodium and Dichlobenil proved to be the most effective in destroying roots and preventing root regrowth. The trial was extensive and exhaustive and included the building and use of a trial glass sewer line. Initially a flood application method was adopted and worked well. This method required plugging of the line. 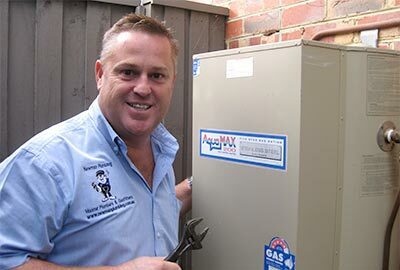 As a result entry into the sewer and customer service issues would arise. In 1972, Fred Horne, who had actively participated in the UC Davis trials, went on to develop a more effective delivery method for the herbicides than line soaking or spraying to ensure maximum contact with the root mass. Fred developed the foaming method and the foam formulation used today in Sanafoam Vaporooter II foaming sewer root inhibitor. The foam allowed the UC Davis selected herbicides to be applied to the sewer without plugging the line or the need to enter a manhole. A patented two stage nozzle works as a traditional jetter nozzle to jet upstream cleaning the roots. When jet pressure stops the spring releases to allow foam to be generated as the hose is retrieved at specific rate back to the downstream manhole. This nozzle eliminates any need to enter a manhole. The foam will dissipate after two to three hours. The herbicides in Vaporooter are actually commonly used herbicides in the growing of food crops for weed and nematode control as well as the control of aquatic weeds in drinking water reservoirs. The most effective foam was found to be shaving lather consistency foam which allows the two part formula to remain for controlled periods of time in full contact will all parts of root surfaces and then breakdown into inert ingredients prior to arriving at the plant. The patented foam formulation is only found in Vaporooter. 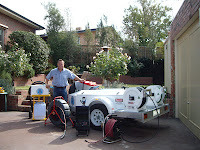 Numerous studies have been undertaken including studies by Melbourne Water, ICI and Brisbane Water and have established that the original combination of herbicides developed by University of California for successful root foaming are safe for the applicator, the sewer system and the treatment plant. Vaporooter is registered with the APVMA to control root growth in sewers. The APVMA evaluate chemicals to establish the effect of the chemicals on the environment, licensed applicators and the general public. They detail label specifications including directions of use and warnings. Pipes treated with a chemical treatment should be left undisturbed for a period of 6 months to allow for degradation of the organic material in the pipe. It should be the last treatment in the pipe. Other action in the pipe will remove residual herbicides and destroy the effectiveness of the treatment process. 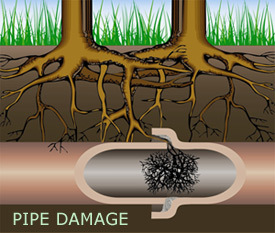 Larger roots may remain in the pipe for a period of months or longer as they take time to rot off into the flow. However roots will be dead and appear black and droopy, less likely to catch debris and cause a blockage. After a chemical treatment process a CCTV inspection will identify some remaining roots. You cannot expect a gun barrel clean pipe with your first chemical application. 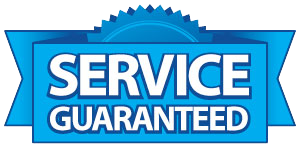 A regular maintenance program to treat and re-treat sewer lines within the guarantee period in the long run will result in a more cost effective and manageable sewer maintenance program and a better performing sewer asset. If your treatment process can achieve an 85 per cent effective kill ratio you will have an effective program which will deliver asset performance results. Re-treatments will raise the performance of the process to 99 per cent effective. 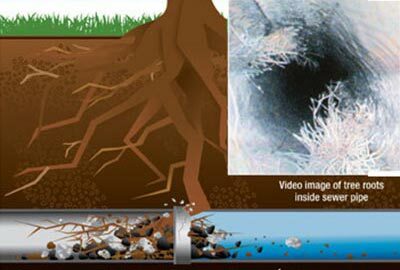 Keeping roots out of the sewer line will reduce the destruction of the pipes that eventually leads to more expensive and evasive solutions such as pipe replacement and relining. 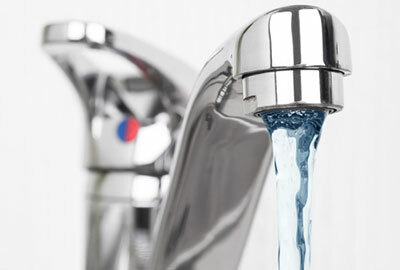 The development of a preventative maintenance program for newer sewer lines and a proactive maintenance program for older sewer systems will deliver a better performing sewer asset with less blockages faster flows, greater useful pipe capacity, less overflows and pollution, lower operating and maintenance costs and happy customers. For more information and to arrange an appointment to provide a solution phone: 98993442. Home > Blog > Tree root intrusion into sewer drains and how to stop it.